The Deebot N79S is sucking awesome. No one enjoys vacuum cleaning, so why are we still doing it? 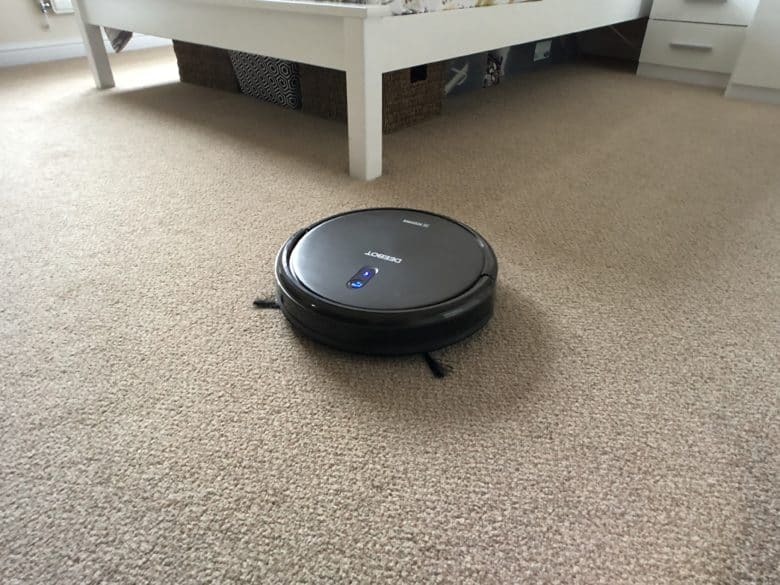 Robotic vacuum cleaners have gotten so good — and so much more affordable — that manual cleaning is no longer necessary. I let the Deebot N79S do all my vacuuming for me. The N79S is an updated version of the best-selling N79. It packs all the same features and the same great design, but now it supports Amazon Alexa. That means you don’t even have to push a button to get it going; you just tell it what to do. It’s one of the many things that make the N79S one of the best affordable robot vacs you can buy. Justin Timberlake is bringing Jobsy back. In the new music video for his song “Filthy”, Justin Timberlake does his best Steve Jobs impression for the unveiling of a futuristic robot. The track is the first song released from Justin’s highly-anticipated new album Man of the Woods that’s coming out next month. Swift Playgrounds now plays with real-world devices. Apple today teased a big Swift Playgrounds update that allows students to control real-world devices. 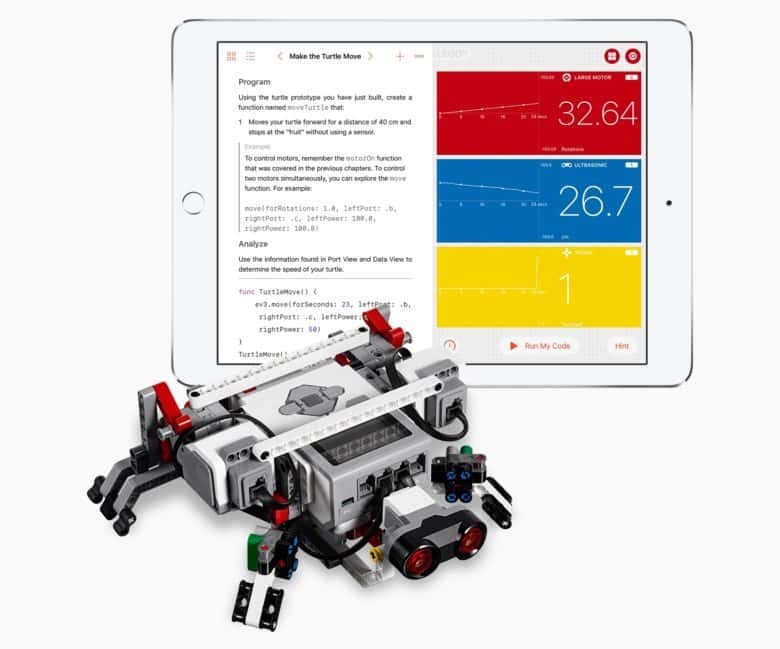 Using Swift, the company’s open-source coding language, users can take control of robots, drones and musical instruments — all via an iPad. 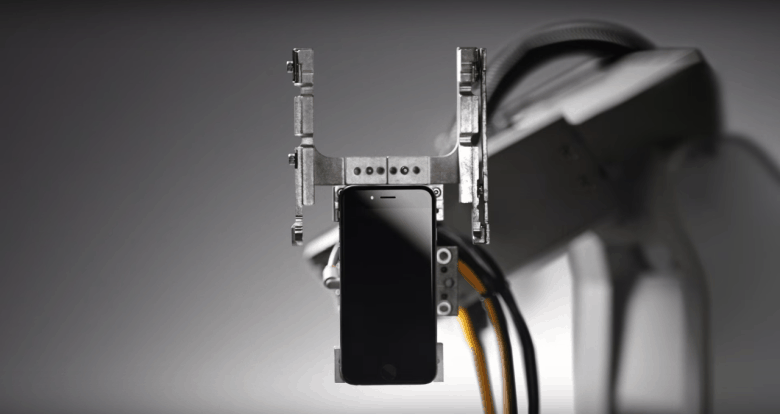 Apple is hiring robotics researchers. Apple is reportedly on a hiring spree for robotics and computer vision researchers to work at a supposed new R&D lab in Switzerland. According to a new report, Apple has already hired around ten postdoc and doctoral students from ETH Zurich, a science, technology, engineering and math university in Zürich. It'll still be a while before Foxconn's factories are totally automated, however. Apple supplier Foxconn has installed a massive 40,000 robots for handling manufacturing jobs at a number of its factories in China, claims a new report. The industrial robots — named “Foxbots” — are currently being rolled out at factories in Zhengzhou, Kunshan, Jiashanm and a “tablet plant” in Chengdu, where Apple is known to produce iPads. 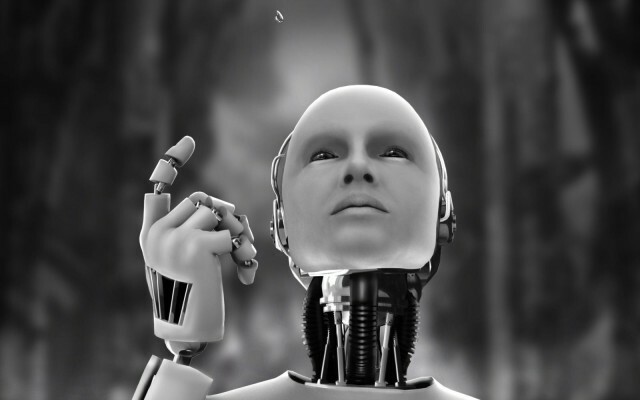 Foxconn’s future robot production is expected to hit around 10,000 units per year. 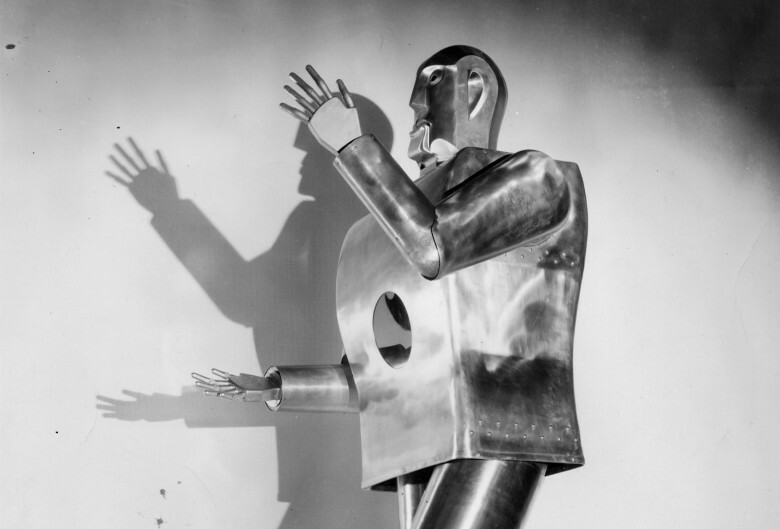 This robot is a total neat freak. Alphabet-owned Boston Dynamics robots are ready to invade your kitchen. The company unveiled its newest robot, SpotMini, an all-electric version of its Spot robot. Taking some design cues from its bigger sibling that weighs 160 lbs, SpotMini is a simplified model that is smaller and lighter, allowing it to roam your house with more dexterity than Boston Dynamics’ previous bots. 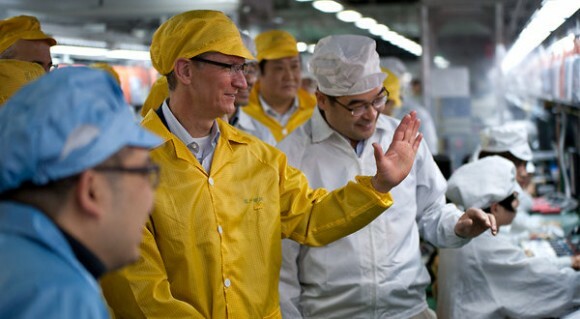 Tim Cook meeting with (human) Foxconn workers. Apple manufacturer Foxconn has been talking about investing in robots for years now, but apparently it’s finally done it — replacing more than half of the employees at one of its factories with machines. “The Foxconn factory has reduced its employee strength from 110,000 to 50,000, thanks to the introduction of robots,” said a government official, adding that “it has tasted success in reduction of labour costs” and that more companies are now likely to follow suit. It certainly beats sitting out in the cold. People are already camping out for the iPhone 6s, but one smart would-be customer from Australia has decided to dodge the queues — by sending a robot on her behalf. 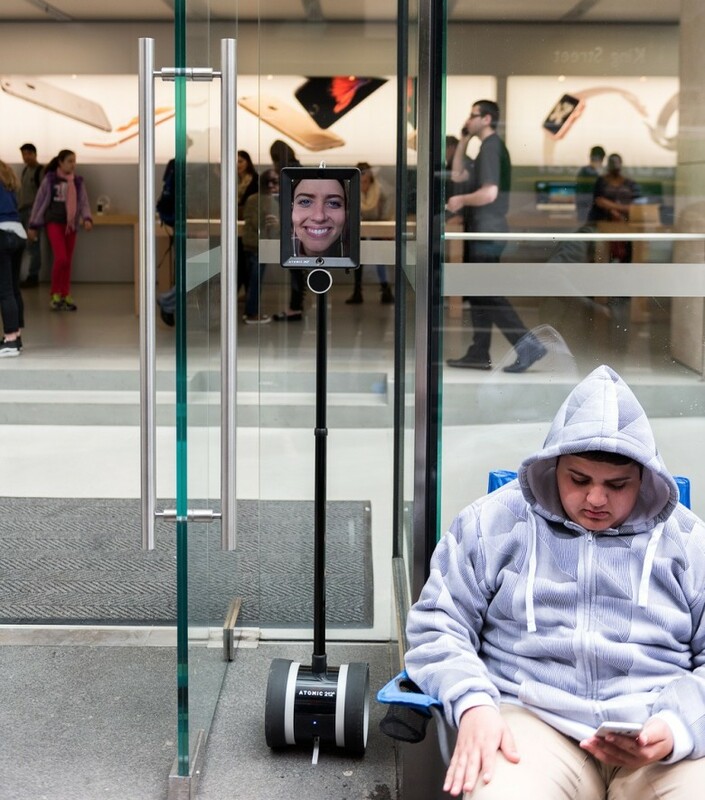 Lucy Kelly dispatched the robot — a remote-controlled tablet attached to a Segway — to wait in line at the flagship Apple Store in Sydney, where the iPhone 6s will go on sale ahead of the rest of the world. It gives her the ability to join in the fun of waiting alongside eager Apple fans, without the negative part of standing around for hours in the cold.